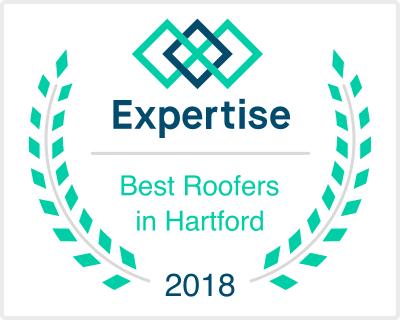 Founded in 2009, Built Right Home Solutions provides high quality roof repair and roof replacement services to homeowners in Connecticut. We are also experienced in working with insurance adjusters and restore homes that have been affected by fire, water or storm damage. At Built Right Home Solutions, we pride ourselves on providing quality craftsmanship with no high pressure sales tactics. Our primary goal is your satisfaction, which is why we always take the time to ensure all your needs are met. Owner of Built Right Home Solutions Ryan Anderson. Ryan Anderson would describe himself using only four words. Dynamic, Efficient, Generous, and Bold. These four characteristics have helped shape Built Right Home Solutions into what it is today. For the past seven years, Ryan has prided himself on using these four characteristics to see steady growth in all aspects of the business. His dynamic and efficient approach to his craft has allowed him and his business to branch out over three states up and down the northeast. While using bold ideas to acquire new clientele and being generous to his hard working staff, Ryan has built a business that will be serving homeowners for years to come. Ryan's experience stems from his many years as the General Manager of the JC Tonnotti Window Company and the time he spent as Finance Manager at Tri-State of Branford. 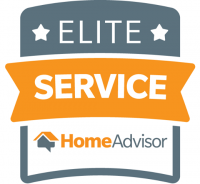 "Not sure you can beat a 25-year labor warranty and 50-year..."
"Matt was always responsive to all our questions and calls..."
Finding the right home improvement contractor can be difficult, which is why Built Right Home Solutions promises quality at all times. 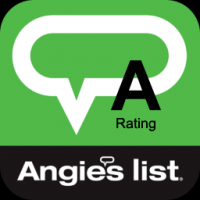 We promise to provide you with excellent home improvement services, and we back that up with a satisfaction guarantee. We won't stop working until you're completely happy with what we've done.